^ Ryan Gorcey GoldenBearReport.com Publisher (December 5, 2012). 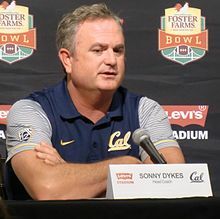 "GoldenBearReport.com – Cal hires Sonny Dykes as new head football coach". 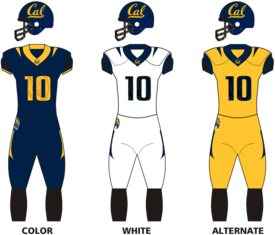 Cal.rivals.com. Retrieved August 23, 2014.